Mark your calendars! 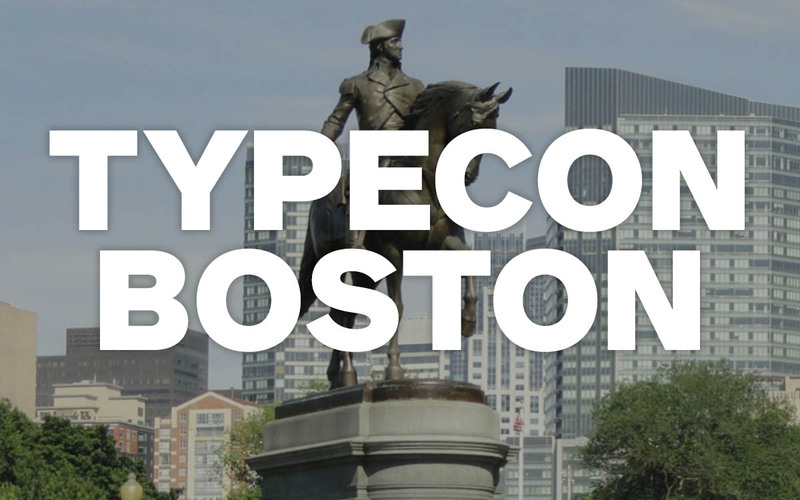 The Society of Typographic Aficionados is pleased to announce that Boston, Massachusetts will be the host city for TypeCon2017 next summer — August 23rd to 27th. It’s been eleven years since TypeCon took Beantown by storm back in 2006, and we’re excited to be returning to this vibrant and creative city. Quite literally steeped in history, Boston wholeheartedly embraces both the Olde and the Neue. 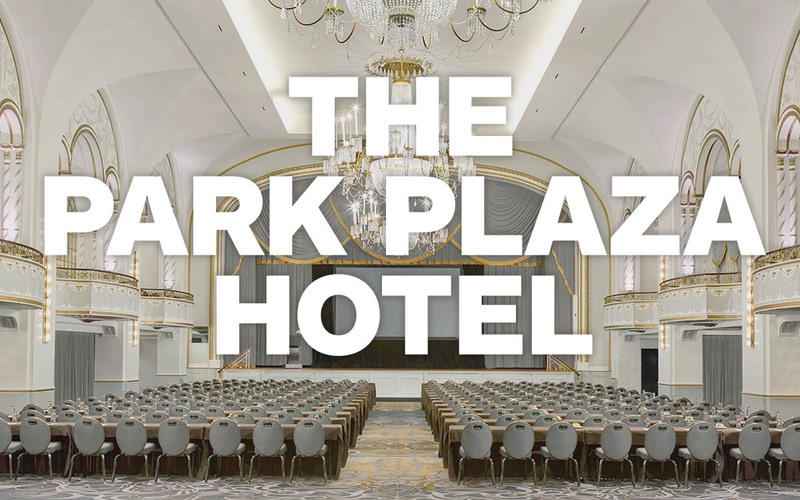 TypeCon2017 will take place at Boston’s iconic Park Plaza Hotel — situated in the heart of Back Bay. Directly across from Boston Common, the hotel is a short jaunt from the popular Newbury Street shops and restaurants. Other nearby attractions include the New England Aquarium, the Museum of Fine Arts, the Museum of Science, and Boston’s historic Freedom Trail. Once again, we will be offering attractively discounted room rates for TypeCon attendees. Hotel pricing and booking details will be available early in the new year. The success of TypeCon relies on you and your involvement. Over the next few months, we will be actively seeking volunteers, speakers, workshop leaders, plus ideas for design-related events, tours, and exhibitions to complete the TypeCon experience. Programming submission guidelines, volunteer information, and sponsorship opportunities will be posted as they become available. Keep an eye on this site and Twitter for updates. We you accepting vendors for this show? I work for a paper manufacturer and we would love to participate. I am the local Boston rep. Someone from SOTA will be in touch with you regarding sponsorship opportunities for TypeCon2017. Hey Joe. If you’re interested in volunteering (or being involved in some other aspect of TypeCon), we will have more information available early in the new year. I’m so excited! My last typecon was in Portland, OR & I’m so excited to be a part of it here in Boston. I’d love to volunteer & certainly know other designers who would like that as well! We’ll have information regarding volunteer opportunities available within the next month or so. I appreciate your enthusiasm! Thanks to you and SOTA, for all your hard work. I’m wondering if the theme of this year’s conference will be announced before the call for presentations ends, if we want to propose talks to fit the theme. Yes. We will be announcing the theme (and this year’s identity designers) within the next couple of weeks. Send me a note at my SOTA email address … I might be able to drop a couple of small hints in regards to the theme. Hi. Now that Mamoun Sakkal has been listed as a speaker are there any more hints as to the theme? We have not announced any speakers for this year’s conference yet. In fact, we only closed the call for presentation proposals yesterday. Mr Sakkal was a speaker at last year’s conference in Seattle. That must be what you are referring to. As for the conference theme, there will be detailed information posted early next week. In the meantime, this Instagram post will give you a hint.